DNT Snapshot — Wednesday 27th March 2019, from 9 am until 2 pm (GMT+2). Once the airdrop has is completed, 50% of the DIM Node Tokens will be “burned” by sending them to a wallet address and destroying the private key. The requirements for running a node will be reviewed by the team, after the airdrop. DIM X now has a cancellation option for your recent transaction requests. Users can find this option button under “History” or “Escrow Order Book” in the DIM X platform. 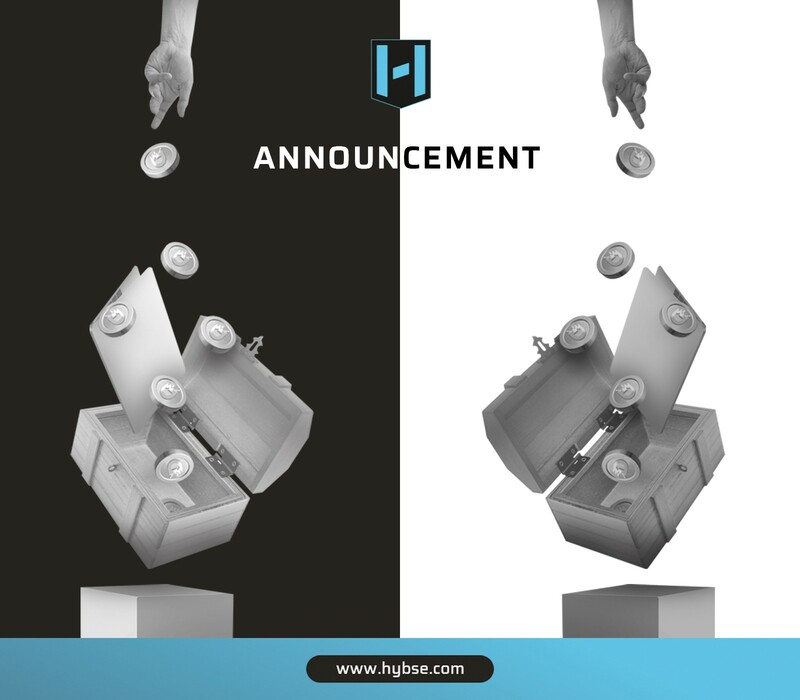 The HYBSE Listing team has been working tirelessly on the listing process for the awaiting companies and shares for HYBSE. This process can be lengthy as our due diligence is scrupulous, to ensure a highly vetted listing and maintain a strict standard. Additional listings will take place during this week.